These mistakes can cause birth trauma, brain injury, paralysis, amputation, disability, and disfigurement. The injuries are often permanent – and, in some cases, result in death. 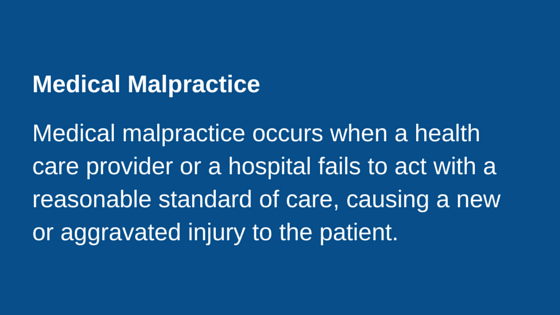 Victims of medical malpractice and their families can seek compensation for their injuries. This is accountability for mistakes. Medical malpractice litigation is complicated- plaintiffs who don’t carefully select the right medical malpractice lawyer might find that their lawyers can make mistakes as easily as their doctors did. 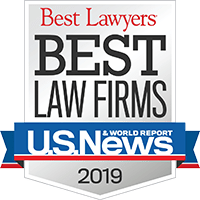 It is essential to choose a medical malpractice law firm that isn’t just knowledgeable in medical malpractice law, but has a reputation for experience and a record of success. For more than 45 years, Babbitt & Johnson P.A. has aggressively represented victims of medical malpractice. If you or someone you care about has been injured due to medical negligence, contact our experienced Medical Malpractice Lawyers. We’ve been representing victims since 1967.